images-naturally! 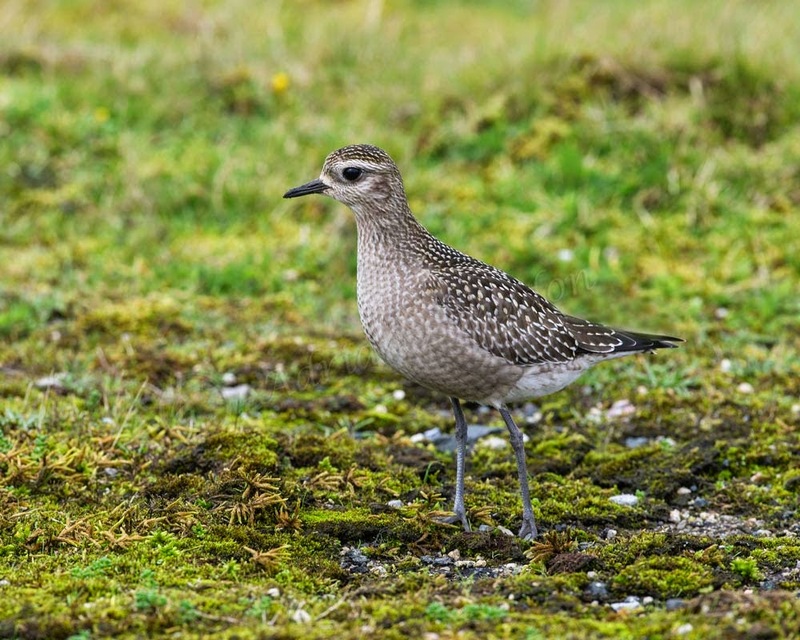 : American Golden Plover......... eventually! Autumn fungi at Lanhydrock, Cornwall. Well I eventually caught up with this super looking plover this afternoon at the 3rd attempt! I was a bit lackadaisical last week and kept thinking I'll pop up to Davidstow on Monday when it's quieter. (Shows I lack the true credentials to be a twitcher). I went up on Monday and along with about half a dozen others couldn't locate it. So yesterday I saw that it'd been recorded again so popped up in the afternoon and again couldn't see it. When I got home I had an e mail from Brian Craven who I'd chatted with up at the airfield and he told me it was lurking near a pool in the centre of the runways. So today after doing all the shopping we took a drive up there again and lo and behold I came straight onto it with not another soul about. The lighting was a bit low but for Davidstow that was GOOD! 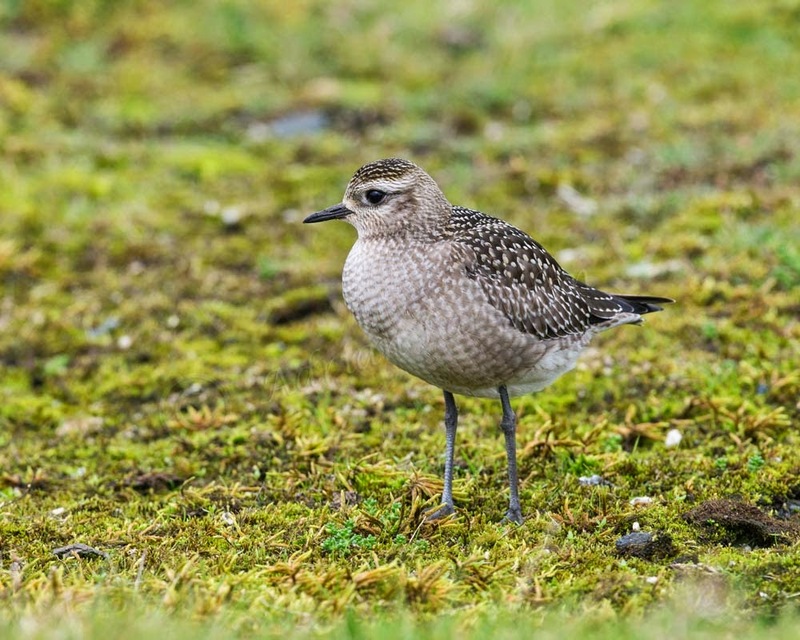 Not too sure that my carbon footprint has been good for this bird but always a treat to see such an attractive plover. 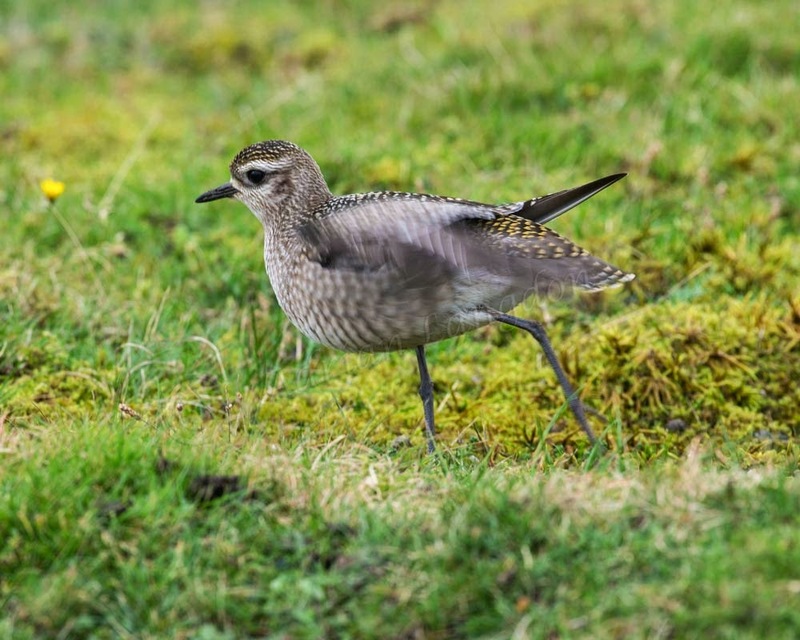 In the final image you can see areas of golden plumage on the head, back and rump as it stretched it's wings. Glad you go to see it. Low light sounds a lot better than the howling wind and pouring rain I had when I saw it though!